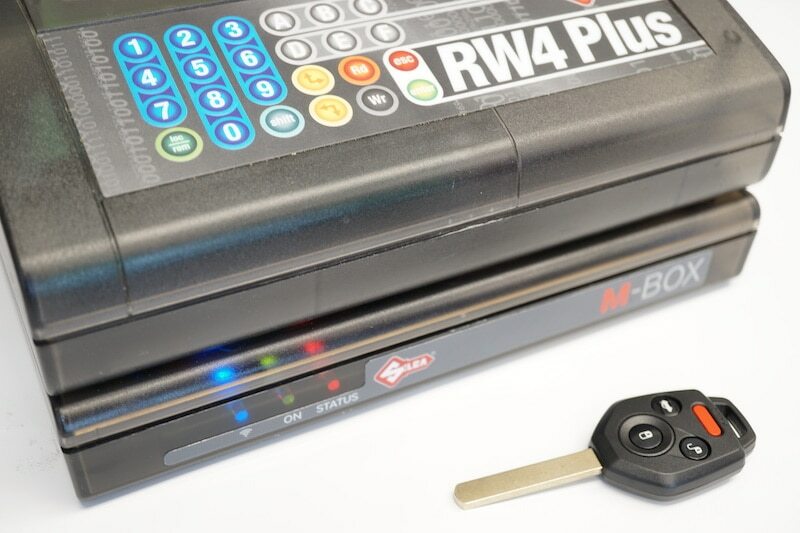 We can cut and program a tranponder key for your car, truck, or van no matter the make or model. Call us if you need a new one made or duplicates created. 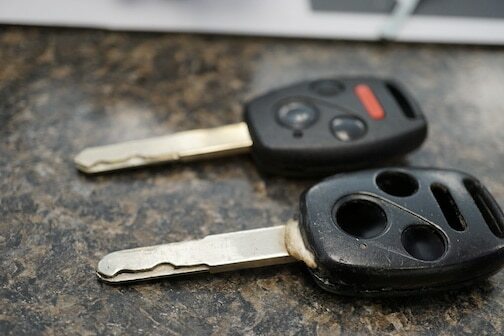 Need to replace a broken car key shell? Need an extra chip key? We can do it all. Aardvark Affordable Lock Service has the high tech equipment to cut, program, and replace your transponder car keys. Newer cars have electronic chips in the head of the key which authorize the car’s onboard computer to turn the ignition on, but those chips can fail—or the battery can. If either of these things happen you won’t be able to start the car, but don’t worry! Aardvark has the tools to repair or program new car keys for you. Call us and we’ll come to you in one of our fully outfitted mobile locksmith trucks. We have a huge selection of tranponder car keys in stock on our mobile locksmith trucks so you can get a new key made ASAP. We are a trained work on your car’s computer and make car keys. We have the tools and knowledge to do the job right. Call us to save money over the dealership. In most cases, we are more affordable and much more convenient. As a Mobile Locksmith in Glendale, AZ we won’t stop until the job is done and you’re happy. If your car is locked, and you have no keys, we can unlock it. We will pick your locks or open the door so we can then make you a car key. 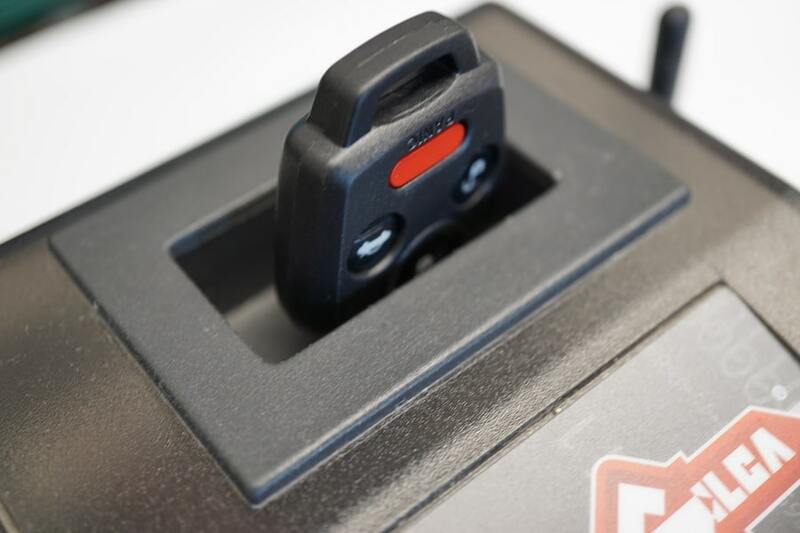 Not all cars need a transponder key, but if your car is newer it will. In order to make a key from scratch we might have to pull out the door lock cylinder, get a key code from the VIN, or decode the lock manually. Some cars have high security locks and high security keys. Special equipment is needed to cut and program those keys. We can quote you a price over the phone, so call today. Call Aardvark Affordable Lock so we can make you a high security car key today! For a real locksmith trusted by Phoenix citizens for years contact Aardvark Affordable Lock. Our locksmith home base is located in Glendale, Arizona. We provide emergency home services to Glendale, Avondale, Buckeye, El Mirage, Goodyear, Mirage, Peoria, Sun City, Sun City West, Surprise, Tolleson, Youngtown, and more!